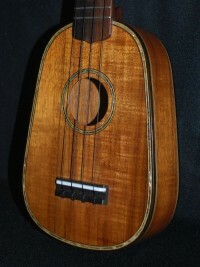 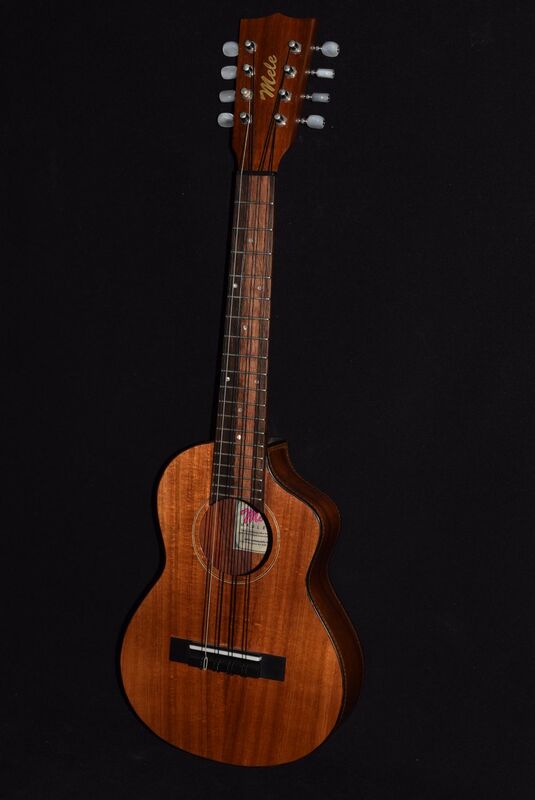 The tenor is the size you’ll see the pros playing at luau shows & recording sessions. 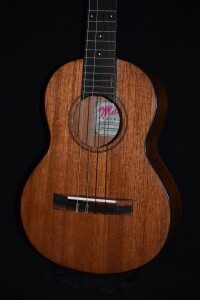 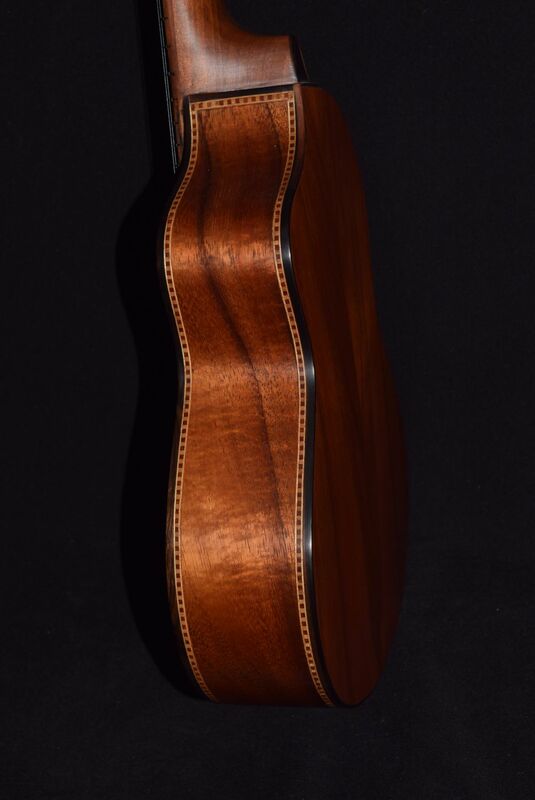 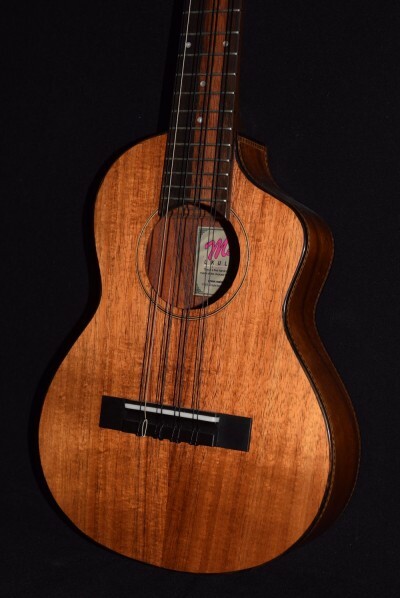 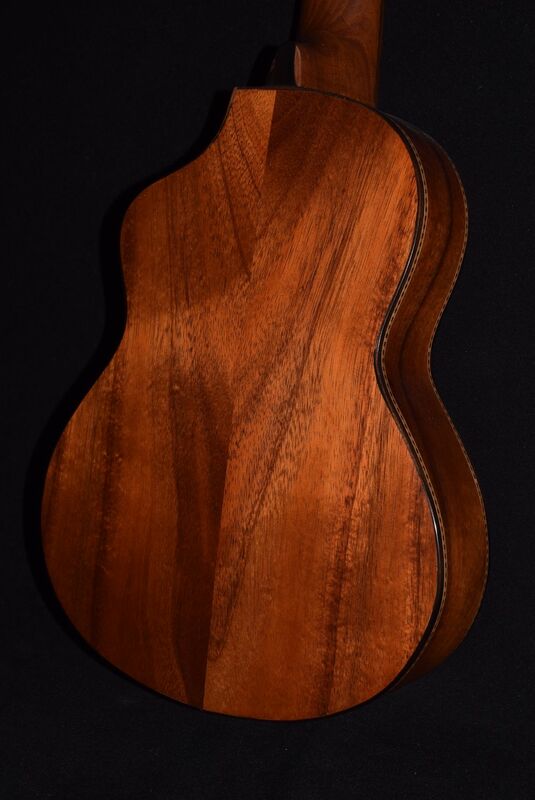 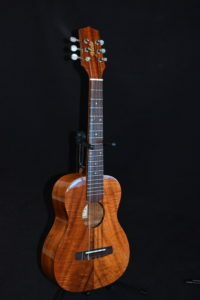 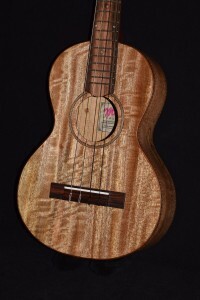 This one is entirely handmade of choice Big Island Koa wood (aged 2 to 5 years on Maui) with ebony fingerboard, binding & bridge. 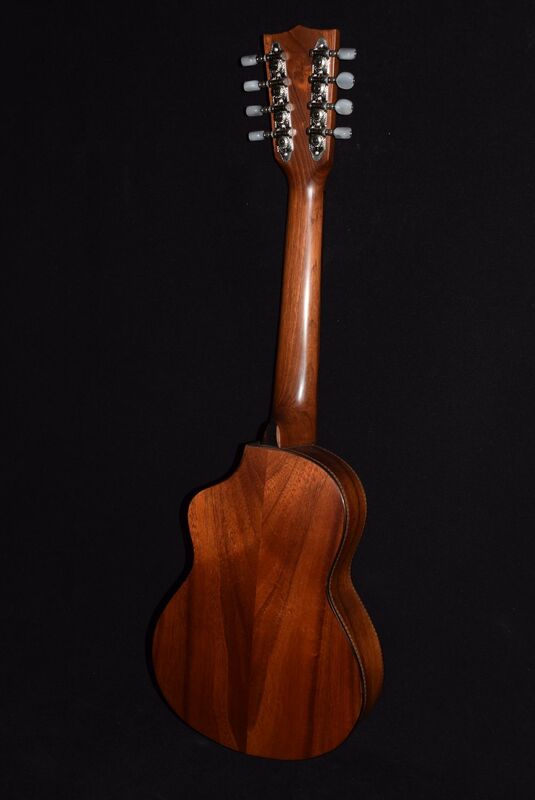 Slim, comfortable mahogany neck (for stability) with non-adjustable steel truss rod.